As a gift to the club before he moved back to Ohio, Darrell “Tiger” Williams wrote the following poem, entitled “Write On!”. The club has voted to make it our official Club Poem. The sun is long gone as I lie here. The time is now! I jump to my feet! Rush, rush to the power button. Go before it’s gone! Lights flash and the screen blazes! in the backseat of the car in front of me. He’s not in his seatbelt. He’s making faces at me. What’s his name? Who are his parents? Where was he born? Where is my notepad? She’s standing next to the bar, on the phone. She nods, hangs up, and wipes her eyes. Back to our table she comes… “Would you like anything else?” She asks. Her name is Elise. Quick! Grab a pen and napkin. The first ten minutes we flash a story. It’s fast. It’s exciting. It’s diverse. We laugh. We cry. We cry while we laugh. People and places are created… whole worlds. We dream. We hope. We share. 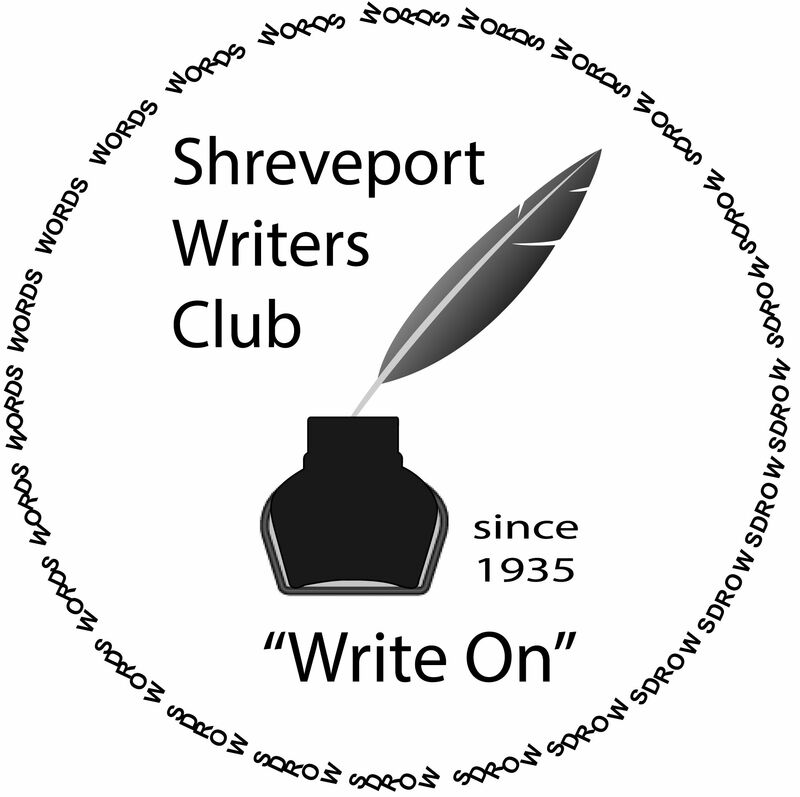 We are the Shreveport Writers Club.